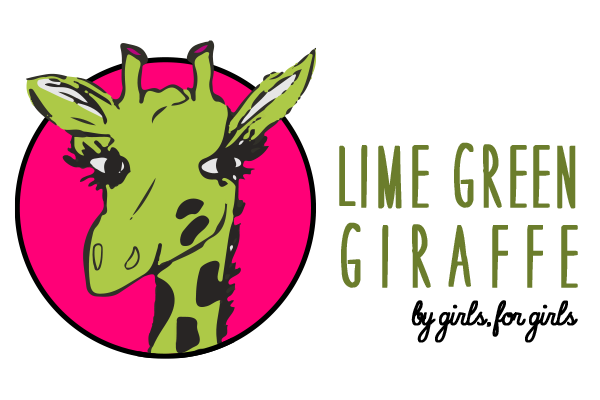 By: Lime Green Giraffe Event Director, Mimi M.
Which of these is your favorite activity? C. I don't have a favorite office supply. You like food, and wish you had some right now. You are clever, and know how to get what you want. You have a couple of friends you are very close to, and will do almost anything for them. If you chose mostly B's, you are a Smart Lamp. You get great grades, and you are very crafty. You light up a room and you have a small group of close friends who are most likely other Smart Lamps like you. 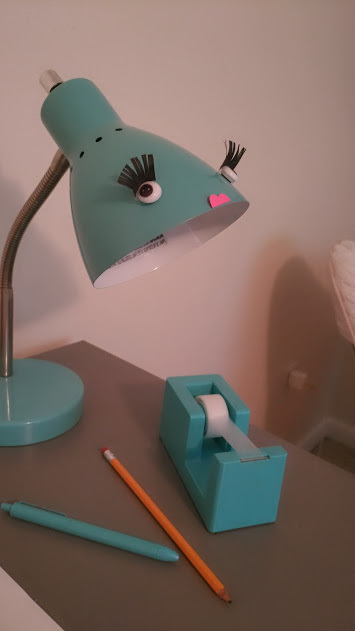 If you chose mostly C's, you are a Pretty Lamp. You always look amazing, whether you mean to or not. You are the life of the party, and have tons of friends. You always include everyone, and are super nice. If you chose mostly D's, you are an Angry Lamp. You tend to have a bit of a temper, and come off as irritated, whether you mean to or not. You will do anything for your friends and family, and have a soft heart. You tend to be active, and fidget often.